Will you join our treasure hunt? Sometimes you find something beautiful in an unexpected place. Do you want to experience Hidden Gems live? At times you just find something, a wonderful moment or a beautiful object, in a place where you never expected it. Calefax will take you on a treasure hunt around your favorite city. The music will be your guide. Download the free Hidden Gems app and let yourself be carried away on a journey full of secret encounters, personal memories and unexpected moments. Listen to some audio snippets from the treasure hunt here. 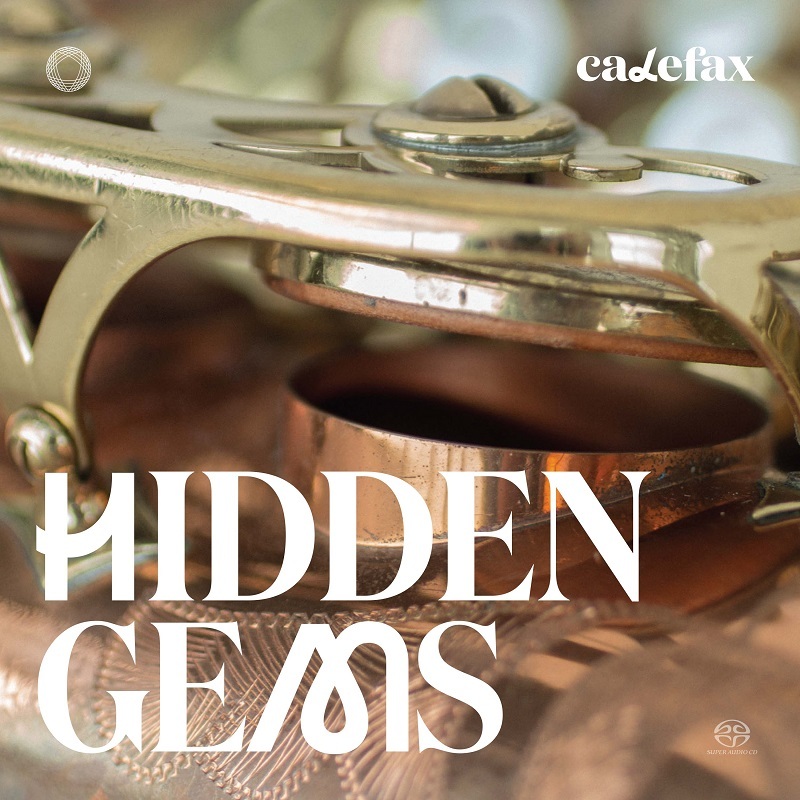 Hidden Gems is a colorful collection of musical pearls, containing special discoveries from all over the world. From the virtuosity of the Italian Amsterdam resident Locatelli, through the timeless beauty of Satie, to the melancholy of Nina Simone and Josquin des Prez. But also music of more recent date, such as the enchanting Chinese traditional Er Quan Ying Yue , and Look for Me by the young American composer Nico Muhly. 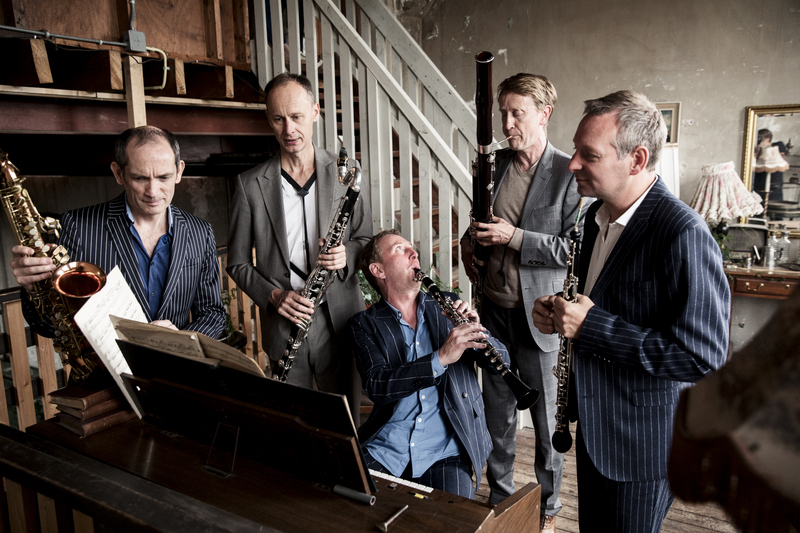 Calefax is a close-knit ensemble of five reed players united by a shared passion. For more than three decades they have been acclaimed in the Netherlands and abroad for their virtuosic playing, brilliant arrangements and innovative stage presentation. They are the inventors of a completely new genre: the reed quintet. They provide inspiration to young musicians from all over the world who follow in their footsteps. Calefax can be defined as a classical ensemble with a pop mentality.